Photography captures of Beautiful Sunrises or Breathtaking Sunsets over varied locations. Mountains, Falls, Terraces, Caves, Rock Formations.. Everything About Outdoor Adventures. 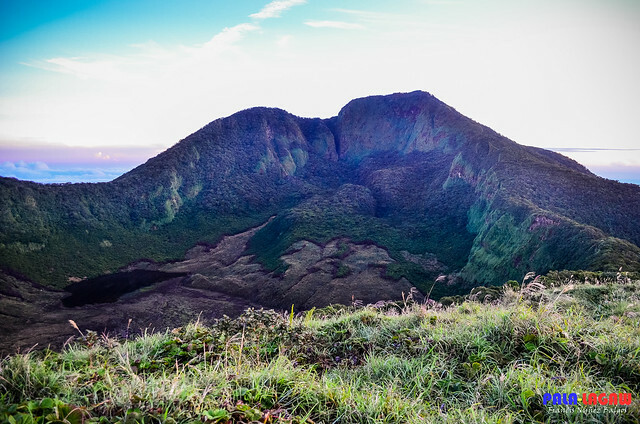 Mt Kanlaon is the most active Strato Volcano in the Visayas, having no other neighboring mountains in its base; it stands like an island with the same Topographic prominence as its height at 2,435 MASL. This volcano is one of the 6 permanently monitored volcanoes by the Philippine Institute of Volcanology and Seismology (PHIVOLCS). A view imprinted in memory for a lifetime. The feeling of elation, of being bereft with words while marveling at the saturation of life that envelopes us as we stand at the Caldera Rim of the Margaja Valley. The sun illuminated for us a landscape view that will never be replicated anywhere. The grass blades heavy with morning dew, the morning mist covering and giving way to assure us, 6 lucky climbers that we made it. 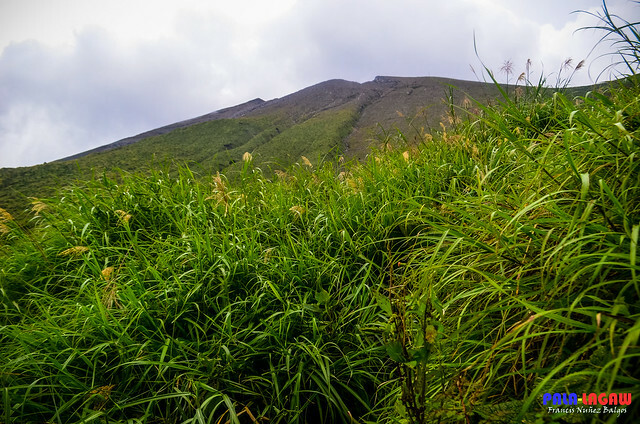 We climbed this mountain that is referred to as the home of the God. The difficult terrain that we had to pass through was worth it, the muddy trails, and the thorns in the bush that seemed to fight back, the long despairing trail that seemed too steep and hazardous to trek, they all lined like ducks in a row but we still made it. We were overwhelmed and in awe of The Margaja Valley, Home of the God. No ghost, but like a mausoleum of a decadent past with memories of those who created and called this Mansion home; The Ruins of The Lacson Mansion. The Italianate Architecture with Neo-Romanesque Columns fascinated me the most. 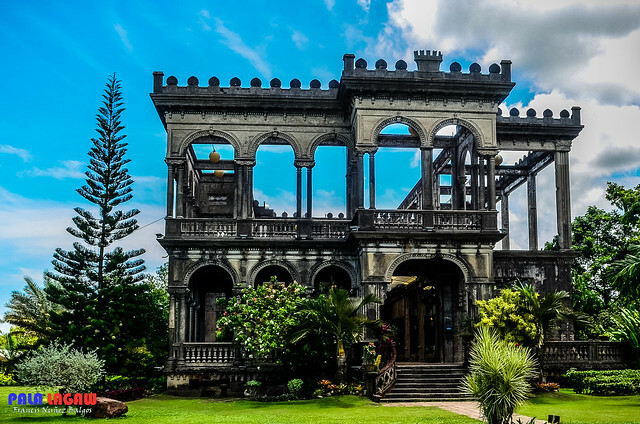 Though I wouldn't consider it an Architectural Marvel, the Haciendas of Negros are really something to behold at the time when Dons and Sugar Barons lay claim to most of these lands. We took less than an hour to explore the place and be fascinated by the History of the Ruins and the opulent family behind it. A worthy side trip if I must say when you are visiting Metro Bacolod. I've been climbing Philippine mountains for almost 3 years by now, I'm someone you would consider advance when it comes to hiking, but still far from the intermediate level. I've only encountered Limatiks or Forest leeches 3 times on 3 different hiking trips. One of those trips left me a very traumatic experience; this prompted me to read more about these blood sucking parasites and be best prepared to a point of paranoia, lessons learned the hard way by experience. Limatik will latch on to everything that passes their way, even my trek pole.